Antwerpen, De Sikkel. 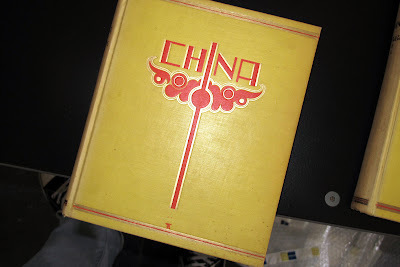 1939, 2nd edition. 20 x 25 Cm. Orig. yellow cloth, with decoration in red and gold on frontcover. 238 textpages in Dutch and 160 photopages, showing 299 illustrations after photos. With an introduction by F. Beelaerts van Blokland, former Dutch ambassador in China. 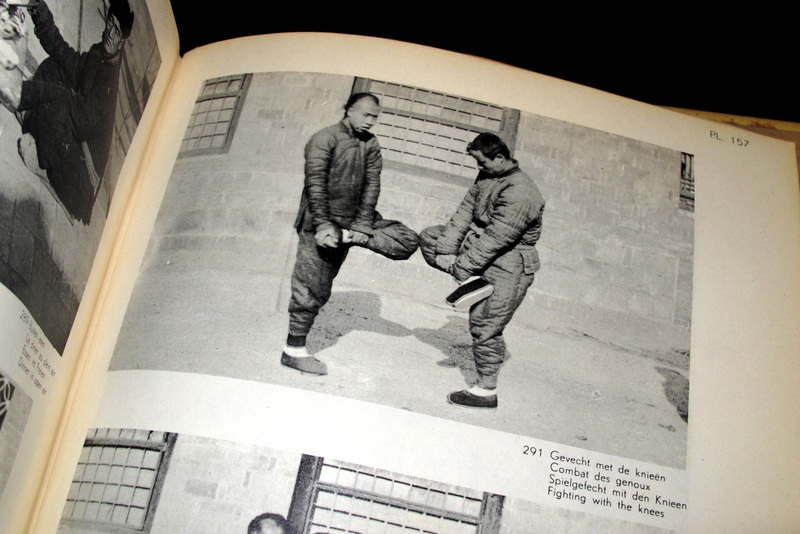 Richly illustrated travel account of Belgian missionary in China during the 1920's. Very interesting observations of daily life in the cities and in the countryside, inside houses, in public houses, schools, on markets etc. Extremely interesting photomaterial accompanies the very detailed texts on subjects as life in the villages, travelling, building of houses, agriculture, marriage,familylife, birth, burial, administration of justice, punishment, religious practices. 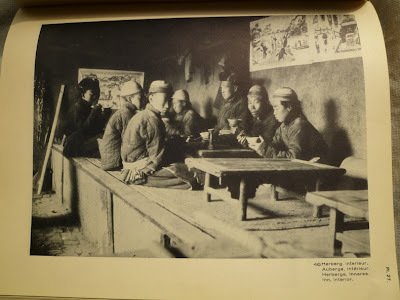 Fascinating descriptions and images of Chinese daily life in the 1920's. 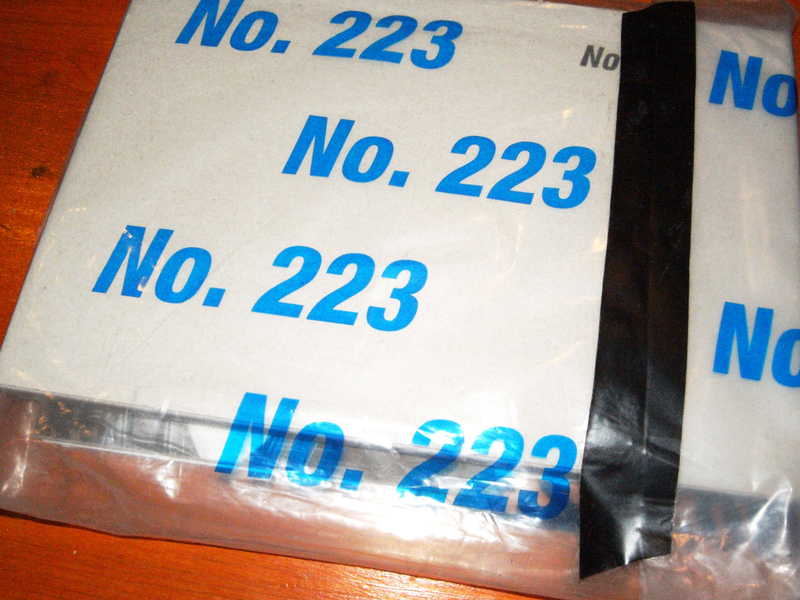 Photographs by NO.223. 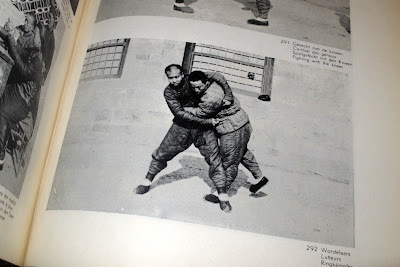 Lin Zhipeng (aka No.223). Revolution-Star Publishing & Creati, 2013. 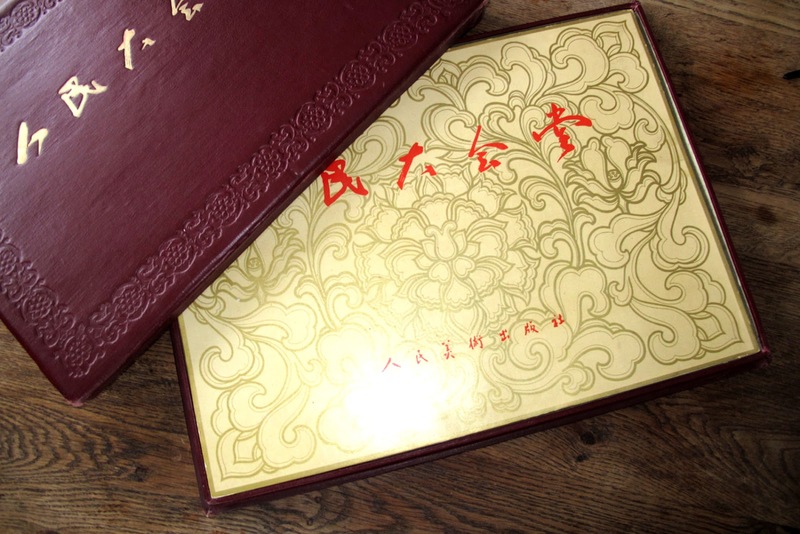 240 pp., 166 color illustrations throughout, 7¼x10½". 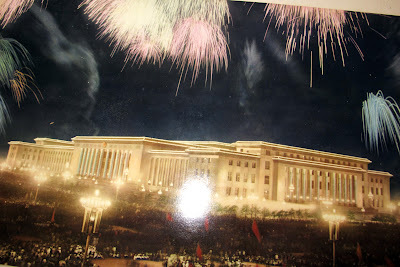 The Great Hall of the People. The People's Fine Art Publishing House, 1959. 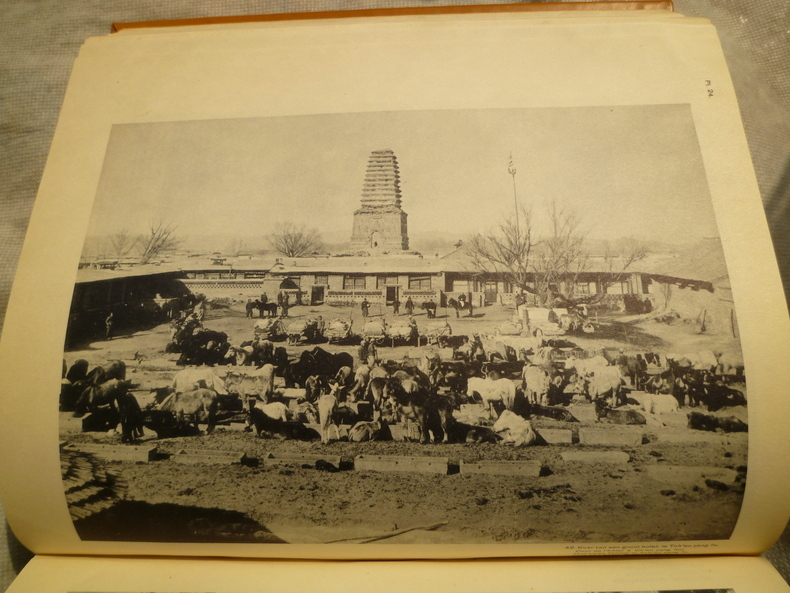 Title page + 20 unbound photographs dry-mounted on loose mat board. 22 x 15 7/8 in. (56 x 40.5 cm) Housed in faux-leather box folio with gilt title. Aperture set to release a history of Chinese photobooks in the spring of 2014. 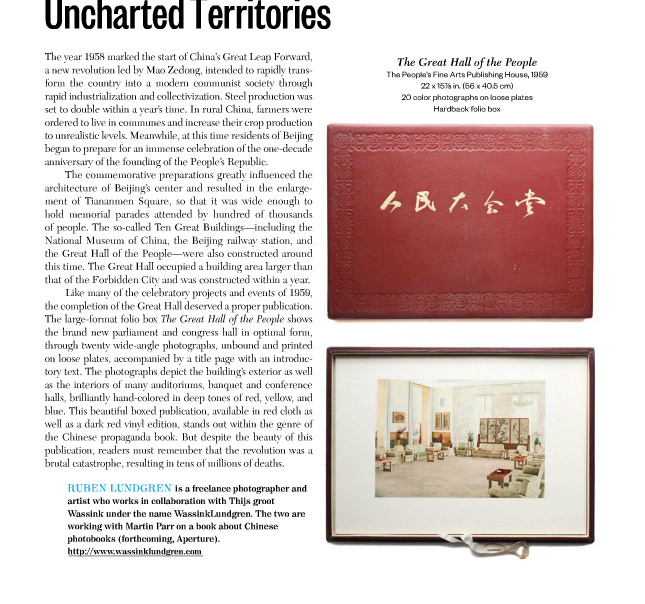 Among the participating editors is Ruben Lundgre, who wrote this article on The Great Hall of the People in the inaugural issue of the The Photobook Review. 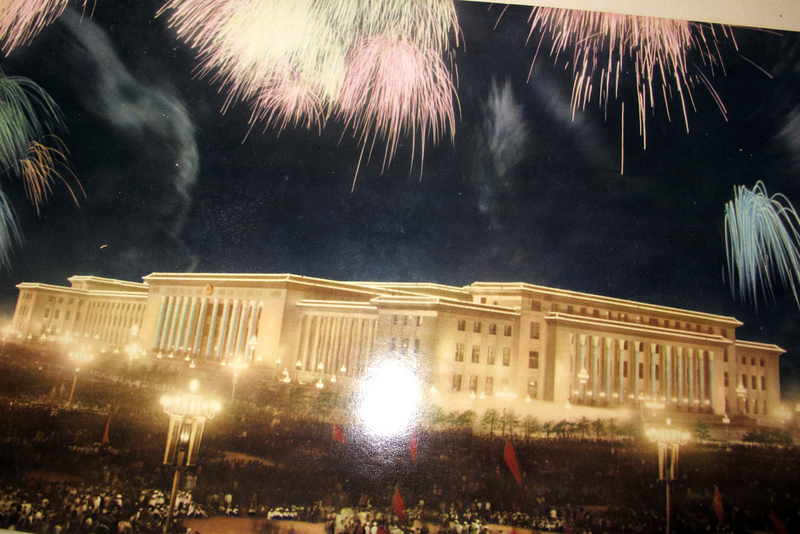 These twenty wide-angle photographs depict both interior and exterior of the newly constructed Great Hall of the People, a massive structure that upon its completion became the seat of the Chinese government. Like Albert Speer in Nazi Germany, Chinese architects knew full well the potential of architecture to advance the power of the state. 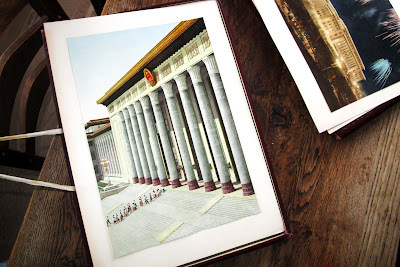 Though they blended in certain indigenous elements, The Great Hall of the People and the other Ten Great Buildings constructed to celebrate the tenth anniversary of the People's Republic, display a Modernist severity, with stark facades of columns, pilasters, and clean lines on a massive scale. Certainly if architecture and power could go hand in hand, architectural photography would be allied in the cause. The orderly lines and shimmering geometry of the images project a sense of overwhelming grandeur, a dominance of space that is every bit as complete as the party's control of the political life of the state. Bertien Van Manen - East Wind, West Wind from PhotoBookStore.co.uk on Vimeo. MANEN, BERTIEN VAN - - East Wind West Wind. Amsterdam, De Verbeelding, 2001. 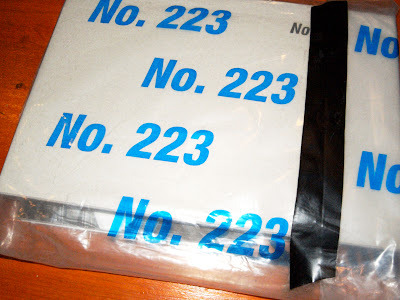 Stiff illustrated wrappers enclosed in transparent glassine jacket (softcover), 25,7 x 20,2 cms., 232 pp. text in English and Chinese, throughout photographically illustrated in colour. "...For a Dutch photographer to have found her way into the intimate corners of Chinese lives must have taken more than that...". 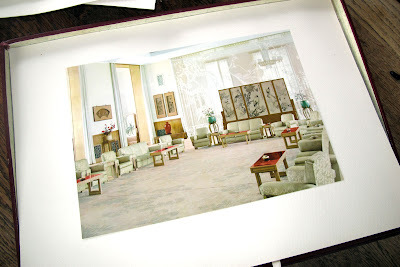 The Photographs for this book were made in China between July 1997 and May 2000. 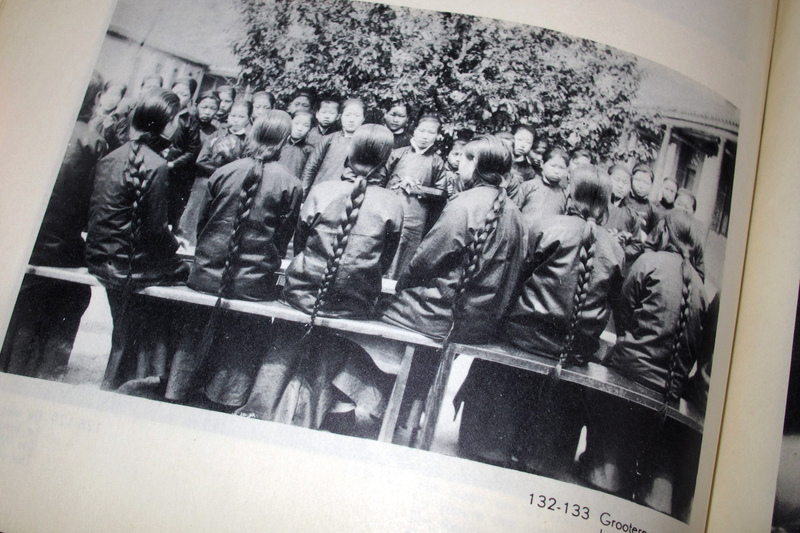 In 1994 she published 'A Hundred Summers, A Hundred Winters', a book with photographs made in Russia. This publication was met with critical acclaim and received many awards (Best Photobook of the Year, Maria Austria Prize for Best Photographer of the Year). Xu Yong from PhotoBookStore.co.uk on Vimeo. As featured in Martin Parr / Gerrby Badger Photobook History vol.2. Xu Yong’s work contrasts the historical with the contemporary. 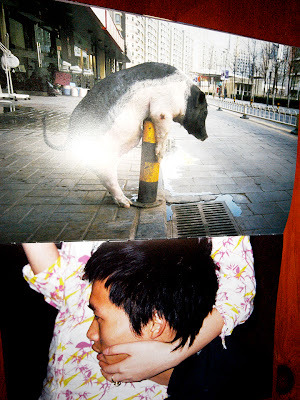 In this book he documents one of the old hutongs--ancient city alleys and lanes--of Beijing, taking his lens to the traditional small lanes of Beijing, where he photographed the peace before the storm – the Hutong before their final demolition. Wassinklundgren - Empty Bottles from PhotoBookStore.co.uk on Vimeo. Large, thread-bound photo book printed on special blue-backed paper, the collaborative team WassinkLundgren takes a concerted look at the daily ritual of China’s refuse collectors, capturing 24 bottle collectors against the backdrops of Beijing and Shanghai. Winner of the Contemporary Photography Book Award at the 2007 Rencontres d'Arles photography festival and recently selected by Martin Parr as one of the best books of the last decade.